Overview: Formerly two separate units over two floors, the pavement fronted convenience store occupies the ground floor of this unit. 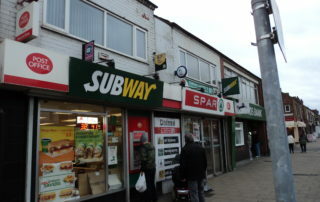 The store front is glazed with double sliding entry doors from the high street and is branded with Spar, Subway and Post Office motifs. The business is located on the busy High Street within the Ashby Broadway shopping district close to the bus terminus. 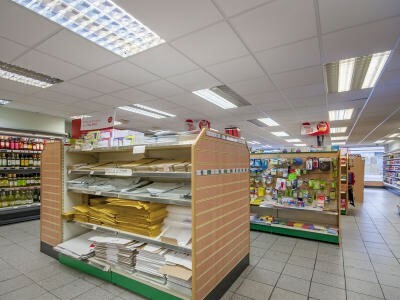 Ashby High Street features a wide range of supporting businesses that provide essential footfall and the Spar store features the Main Post Office for the area. 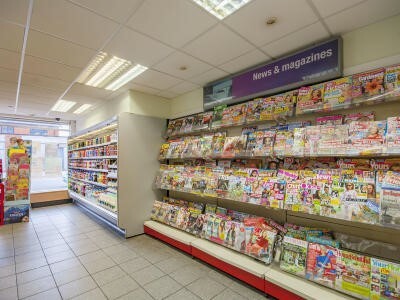 The ground floor retail store is open plan and approximately 2,000 sq ft with perimeter shelving and six central gondolas, all overlooked by a service till area close to the main entrance. 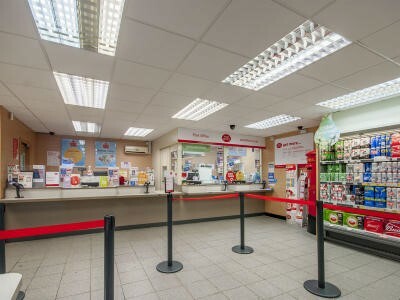 To the rear of the store is a Post Office counter with open service tills and a two position fortress. The retail area is completed by the Subway service counter also located to the rear of the store. 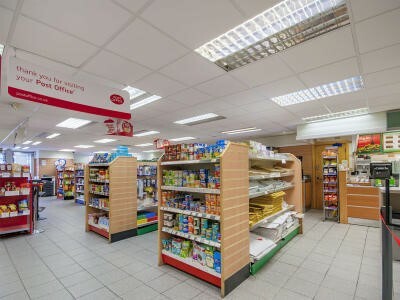 Ancillary areas feature; Subway preparation kitchen with walk-in chiller, office, staff toilets and two storage rooms with rear access for deliveries. The Premises: Notable items of inventory include; Passport photo booth, two till EPOS system, photo copier, 3m & 5m open chillers with snacks, fresh and dairy, 4m open alcohol chiller, upright Subway branded drinks fridge, fully fitted Subway unit with catering kitchen and walk in chiller, and Post Office equipment featured in the main Post Office area and fortress as well as standalone Post Office till at the main retail service area. We have been advised that the majority of the fixtures and fitting are owned outright and will be included in the sale, subject to an inventory. Stairs from the retail area lead to a landing which gives access to a large office and the staff room with kitchen facilities. A further store room is accessed off the staff room and leads to a staff toilet. Sales: Profit and loss management information supplied by our client for the six months to 30/06/17 show retail sales of £596,231 excluding VAT with gross profit of £105,576 (17.7%). The Post Office commission for the same period is shown as £88,138. 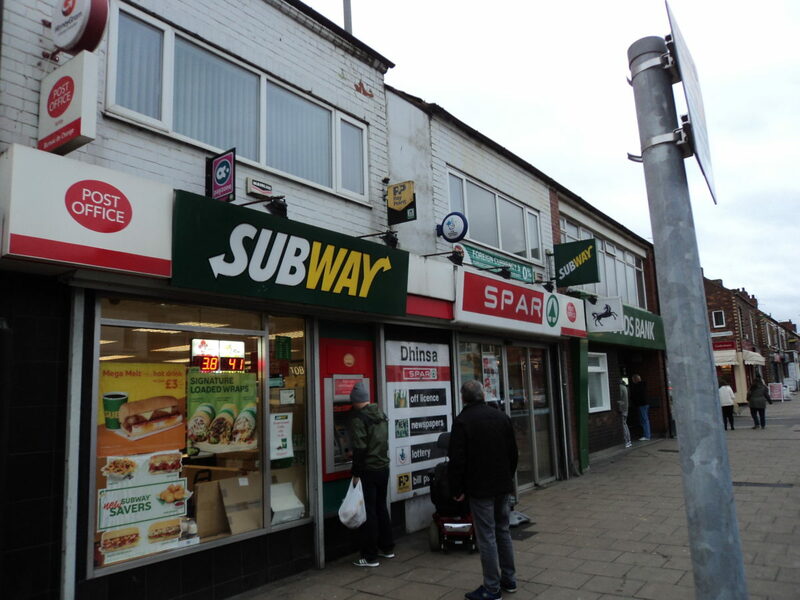 Subway turnover for the same period is shown as £122,398 with GP of 56%. Full trading information and department splits will be made available to interested parties after a formal viewing. Rate: The current rateable value is £23,750. Rates payable can vary depending on individual circumstances and we advise speaking to the relevant local authority. Timings: Monday to Saturday 07.00 A.M to 07.00 P.M.
Sunday 08.00 A.M. to 04.00 P.M.
Profit and loss management information supplied by our client for the six months to 30/06/17 show retail sales of £596,231 excluding VAT with gross profit of £105,576 (17.7%). The Post Office commission for the same period is shown as £88,138. Subway turnover for the same period is shown as £122,398 with GP of 56%. Full trading information and department splits will be made available to interested parties after a formal viewing.